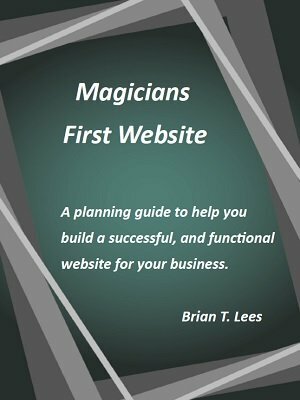 There comes a time when all magicians consider a website. With everything involved: web host, domain, design, design tools, purpose of the site, and content one has a lot to think about. No one gets it right the first time. We all end up going back and making adjustments, changes and adding information to our site. But the closer you can get with your initial design and launch the better your results will be. This text will get you pointed in the right direction. It includes purpose, functionality, design strategy and tips on finding a good web host. Everything has to blend. The website design, host support, virus/hacker and spam protection. They all have to leave you with the feeling you are making a good investment for the website services you are receiving.